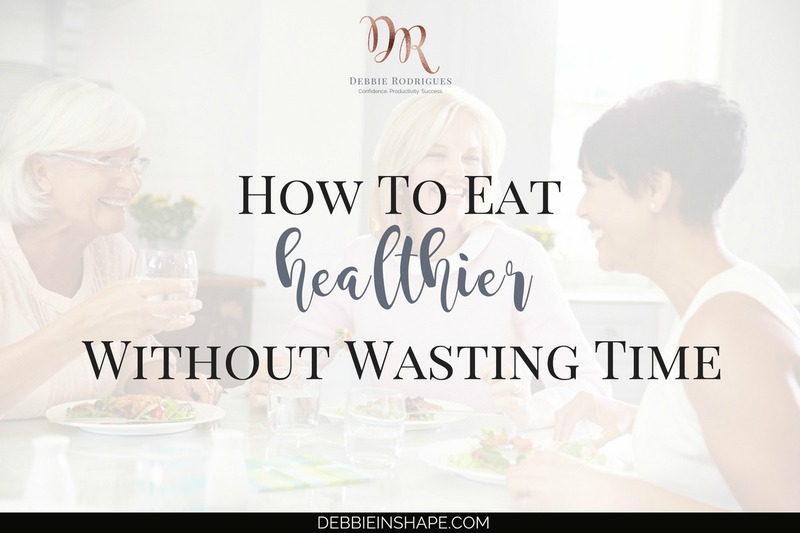 One of the struggles about dieting is how to eat healthier without wasting time on a regular basis. Find out how you can plan your meals ahead to stay on track. 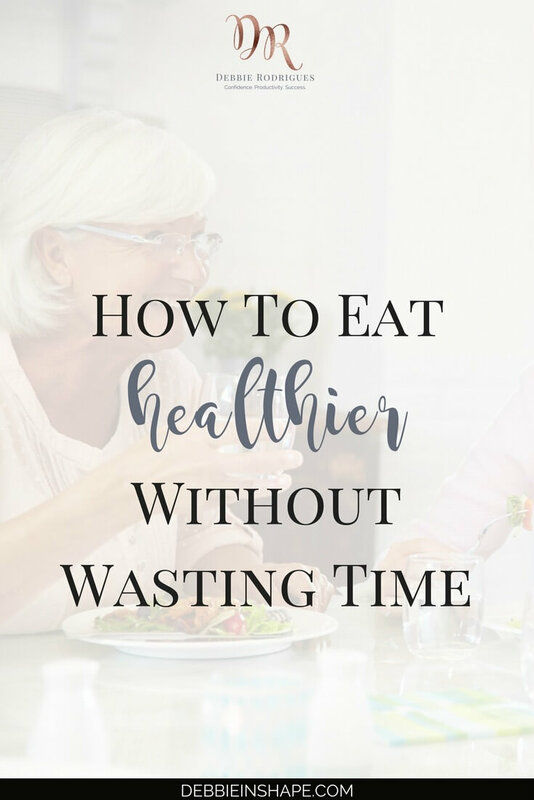 So you want to eat healthier without wasting time. It almost seems impossible in the beginning, doesn’t it? In my case, not knowing how to cook kept me from healthy recipes for years. I was so concerned it’d take me ages to prepare anything, I didn’t even try it. I do have the feeling I’m an exception among women. But, even if you’re almost a chef, how much better would your life be if you could save time in the kitchen? How many things could you do if you minimized the hours spent preparing meals? Please, bear in mind that it doesn’t mean that everything happens exactly as scheduled. Yet, I still prefer to adapt a plan instead of having no plan at all. This way, even if you need to adapt things last minute, you’ll still have alternatives that fit your availability. 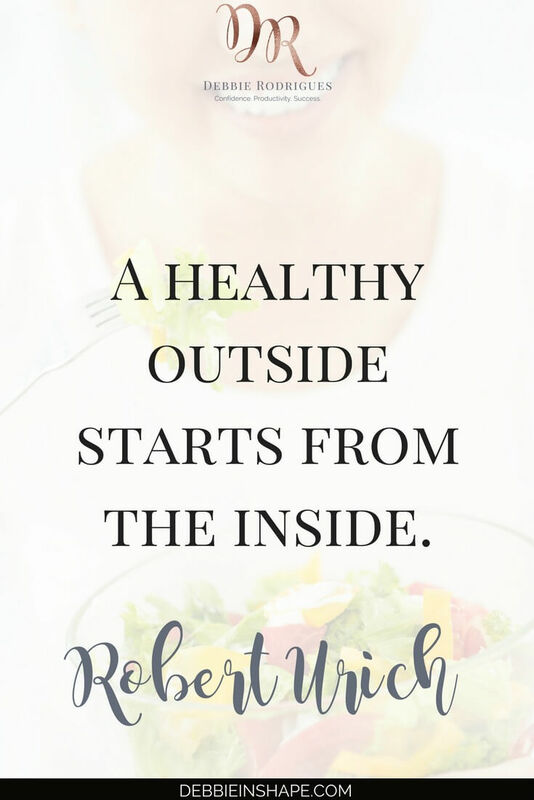 Let’s see what you need to do to eat healthier without wasting time. 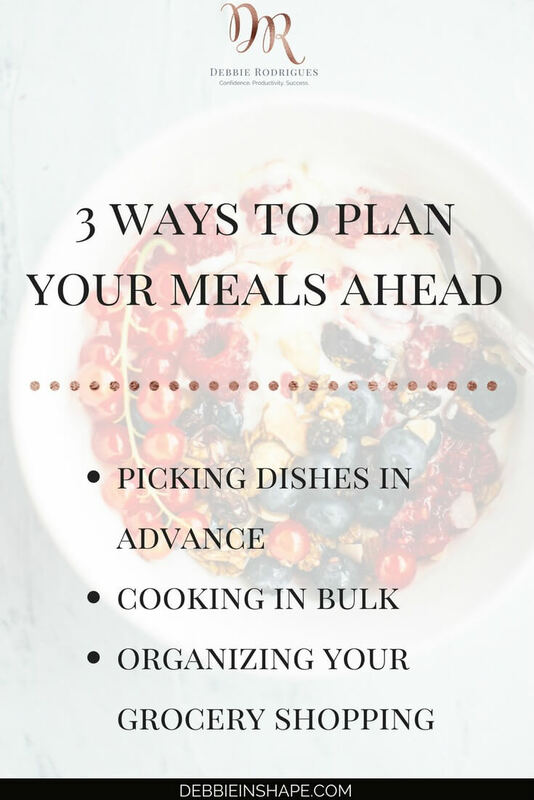 Have you ever done meal planning? I must admit that the idea scared me at first. It wasn’t before I started with contest preparation I realized I was overcomplicating things. Start by tracking your meals for a couple of weeks and start playing around it. And if you find the idea too overwhelming, I got some tips for you. Another tip I learned in my years of Bikini competition was cooking in bulk. If you’ve never done it before, you may spend much more time in the kitchen than you’d like. But it gets better as time passes. A LOT better! In fact, the better your meal planning is, the easier it gets. I used to do most of my cooking on Saturdays. I started with the ingredients that required more preparation or longer cooking time. Once they were in the pan, I started with the simpler ones. After a couple of hours, everything was ready more or less at the same time. How can you make sure you get all the ingredients you need? How do you know you didn’t forget anything? It all depends on how complete your groceries list is. We hang a writing pad with a pen on the door of the fridge. Whenever we’re getting low on a product or think of a new recipe we want to try, my boyfriend and I add it to the list. It only takes a couple of seconds, and it helps our organization. To make sure you’re getting all the nutrients you need to be healthy, remember to eat balanced meals. You don’t need to go on a diet. Include “brain foods” on your regular regimen. You’ll not only feel better, but you’ll also have the energy to get more done. For more ideas on how you can eat healthier without wasting time, come on over the 52-Week Challenge For A More Productive You. Get exclusive content and all the support you need to overcome not-so-obvious efficiency blocks to be more successful one day at a time, without stress. How much time do you spend cooking every day?